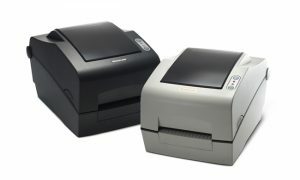 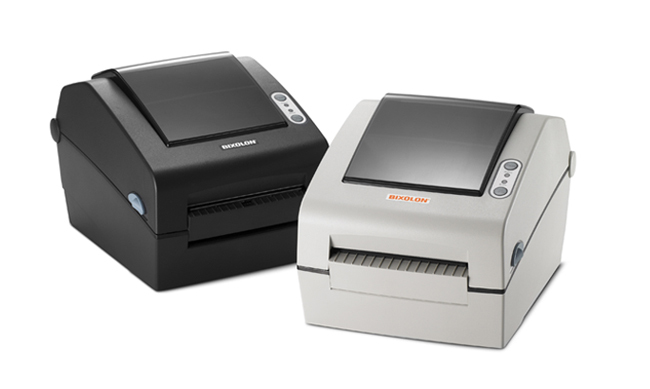 BIXOLON SLP-D420 is a direct thermal barcode label printer. 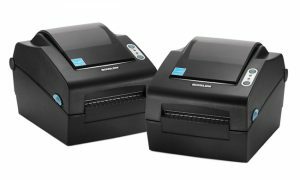 The printing speed is up to 6ips, all-in-one interface including Serial, Parallel, USB is provided as a standard, vector fonts are supported with the upgraded firmware, and automatic recognition of programming language such as SLCS, BPL-Z™, BPL-E™ is available. 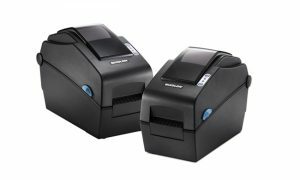 Users can design custom labels with BIXOLON Label Artist™ that comes with the printer without additional cost. 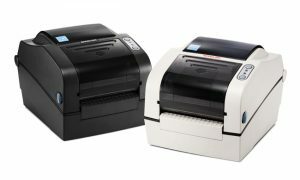 With its power saving function, the SLP-D420 saves operating cost and can be called environment-friendly product.